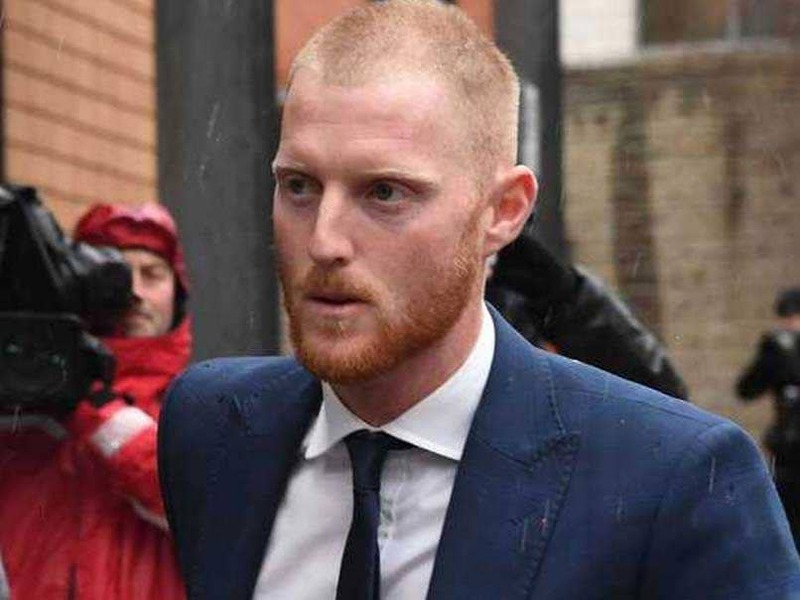 A jury at Bristol crown court acquitted Ben Stokes after he gave evidence saying he had acted in self-defence. England cricketer Ben Stokes was on Tuesday cleared of affray after a fight outside a Bristol nightclub. A jury at Bristol crown court acquitted the 27-year-old all-rounder after he gave evidence saying he had acted in self-defence. 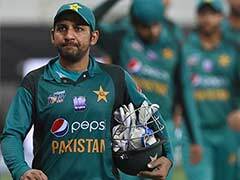 The 27-year-old -- whose co-defendant Ryan Ali was also found not guilty -- had been charged following a brawl hours after England played the West Indies in a one-day international in Bristol, southwest England, in September last year. At the start of the trial the prosecution tried to amend the indictment and charge Stokes with two counts of assault occasioning actual bodily harm but this was rejected by the judge. And halfway through the trial Stokes's legal team attempted to have the case against him dropped but this was also refused by the judge. 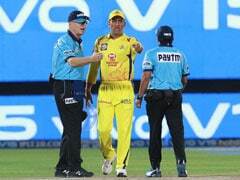 New Zealand-born Stokes said in his testimony last Friday he had a "significant memory blackout" but he was "absolutely not" an angry man who had lost all control. Stokes said he intervened because 28-year-old Ali and his friend Ryan Hale -- who had been acquitted earlier in the trial -- had directed alleged homophobic abuse at gay men William O'Connor and Kai Barry as they walked away from Mbargo nightclub. 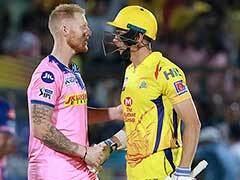 Stokes said he would have had a bottle of beer after the match, two or three pints at the hotel, five or six vodka and lemonades and then "potentially had some Jagerbombs" in Mbargo. He said his memory of the night was "incomplete" due to his head injury. Ali recalled walking along the street with Hale, Barry and O'Connor, "having a laugh and some banter and the next thing I remember is having a tall blond man charging towards me". "I just didn't want any trouble so I was backing away, trying to retreat." Stokes's career has been on hold during the trial -- meaning he missed England's second Test victory over India at Lord's -- and he was omitted form the squad for the third Test which gets underway next Saturday. A brief statement issued by the England and Wales Cricket Board (ECB) said they would review Stokes's position following the conclusion of the trial.